While mountain biking has been around since the 1970’s, it still has more of a grassroots feel compared to road cycling. Road bike races have formal institutions like the Tour de France while the downhill mountain bike race series’ are more regionalized. So, what does that imply for mountain biking fans? It means you can see professional caliber racing in your own neck of the woods! 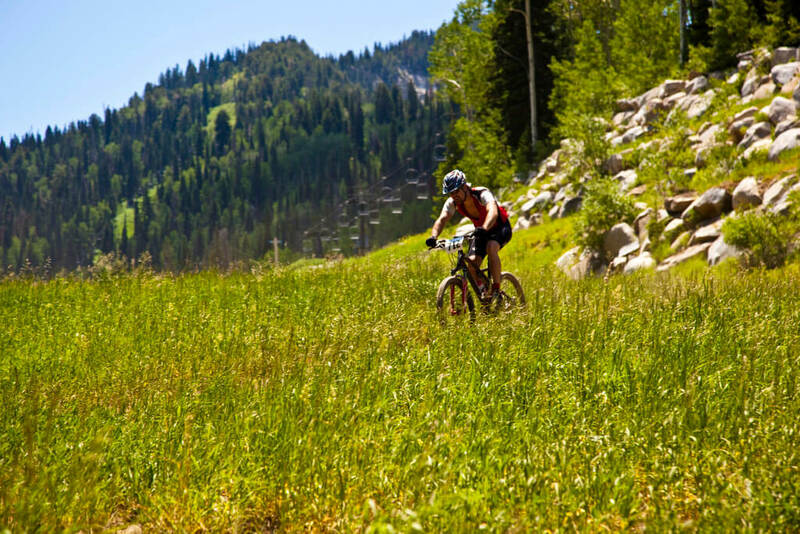 Here’s a guide to the Best Mountain Bike Racing Series out there across the US. Before we jump into the racing series’, we want to first explain the differences between each mountain biking discipline. Cross-Country – The most popular of all the mountain biking events. It involves competitors racing point-to-point via a defined course where the person with the fastest time wins. The XC trails can range from fire roads to winding narrow single-tracks. 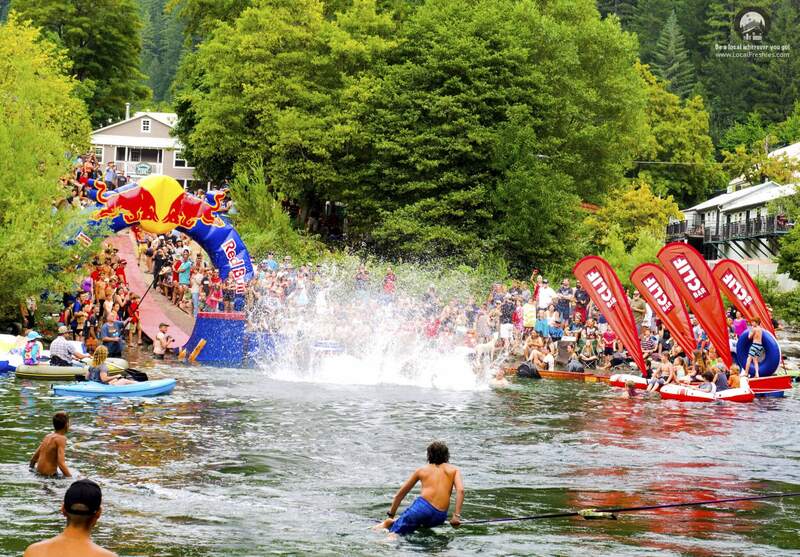 Downhill – This is THE event for adrenaline junkies. People who feel the need… the need for speed! It involves jumping off cliffs, rock gardens and everything else a mountain trail can throw at them. Full-face helmets, body armor and chest protectors are the normal uniform for these competitors. Enduro – A combination of downhill and cross-country into one event. This is the all-mountain event. Click here to read the full explanation of this awesome match-up. Now that you’ve got a grasp on the different types of events, let’s talk about what are the best racing circuits in the US. This list does NOT contain any of the one-off races but rather the true regional race competitions out there. 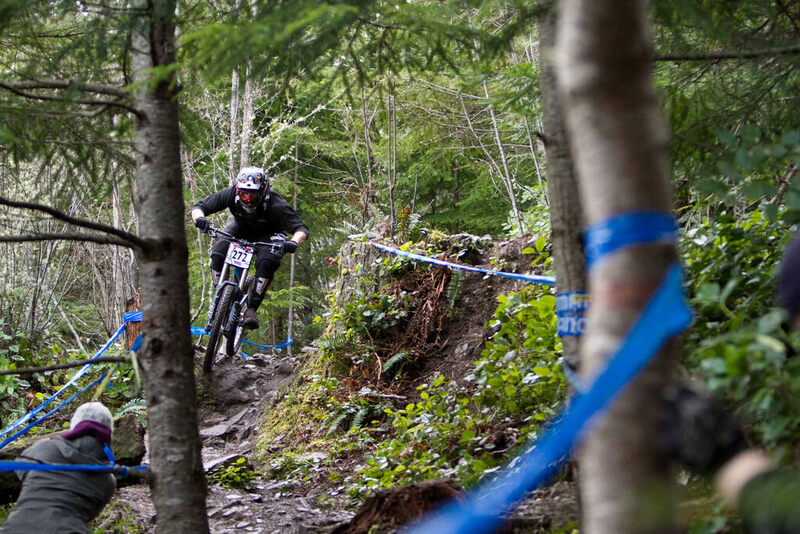 The Pacific Northwest is home to what many consider to be the most prestigious downhill mountain bike racing series in the country. With over a decade under its belt, the series covers 8 races over 5 venues. 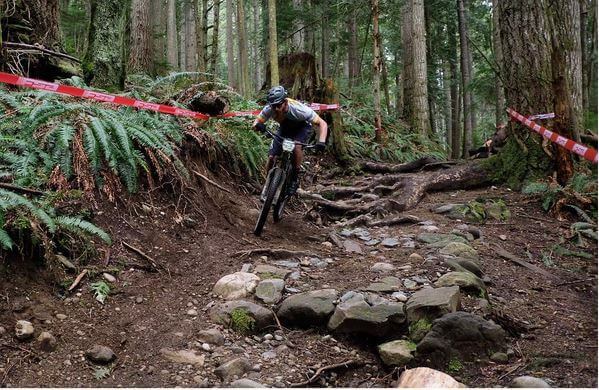 The Cascadia Dirt Cup is the Northwest’s premiere Enduro mountain bike race series and not just for the races, but also as an incubator for the NW MTB community to grow. How? This Enduro series does it by making each event available to all levels AND by donating their proceeds to local trail stewards. In addition to the funding, they also contribute over a 1000+ hours of trail work through the Work-Eat-Shred program. A great series with a great cause! 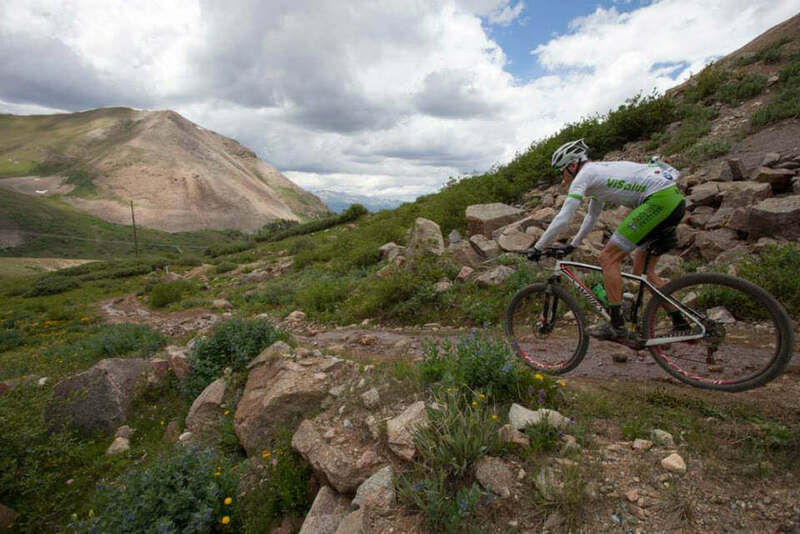 The Leadville 100 mountain bike race has been held in Colorado since 1983 and is considered one of the TOUGHEST mountain bike races in North America. It’s also considered one of the hardest to get into. Similar to the Mt. Baker Legendary Banked Slalom, there are now qualifying events that racers can enter all across the United States to gain entry to this hallowed race. The Downieville Classic has been around for years and is considered one of the 10 best mountain biking races in the world. This classic as of 2017 has become part of the Lost Sierra Triple Crown brought to you by the Sierra Buttes Trail Foundation. A mixture of gravel and pavement, it’s a true test of every discipline in one race series. As you can see, each of these races is open to you as a rookie or an experienced rider. So, plan a trip and become part of your region’s mountain biking community. And as always, let us know if we should add a biking series to this list.